People have been using car insurance comparison site frequently when they want to renew their insurance policy. It helps them to compare between different policy plans and save money by choosing the best plan for them. But sometimes, you want to access the same information on the move and desktop site can be a mess accessing on mobile devices. 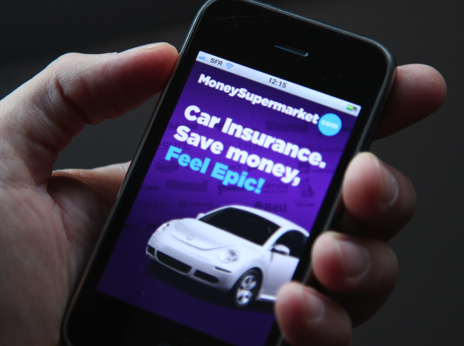 The good news is that MoneySupermarket.com has released its first car-insurance price-comparison application for Android smartphones. 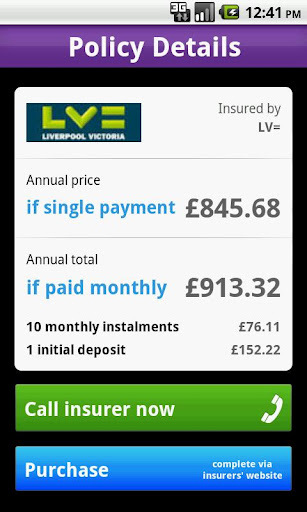 The Android App is first of its kind to find quotes for car insurances and they offer this service for free. It simply and lucid. Just download the app from the Android Market: Google Play and register your personal details. 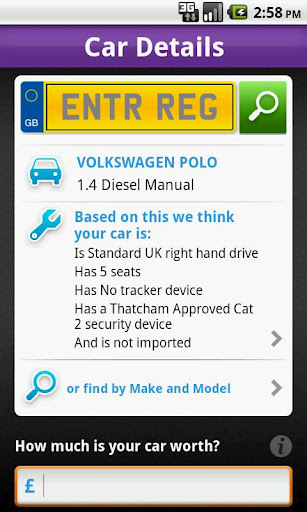 Then, unless you're accessing a previous search, you need to fill in all the usual (often boring) details: make and age of car, usage, personal details, additional drivers etc. When you are done, the app will create a quick list of quotes which suits you, and you can directly go ahead and buy the same by calling them or using their website. Simply, isn’t it ? 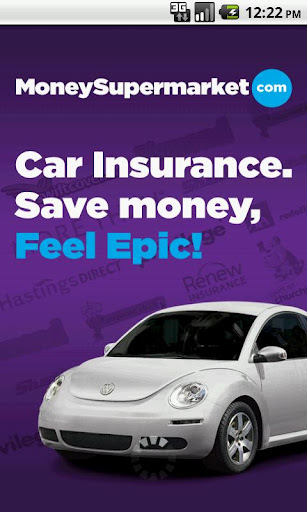 Save you money on your car insurance quote – even if you’re still out and about at the car dealership choosing your next set of wheels! To use this great app for finding best quotes for your car insurance, you need to create a MoneySupermarket.com account, or simply log on if you already have one. 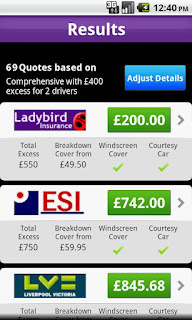 You can also access your quote history from your mobile or PC, and can buy the quote later if needed.